In Dallas/Ft. 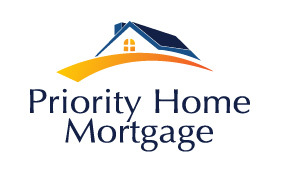 Worth, our preferred lender is Priority Home Mortgage. 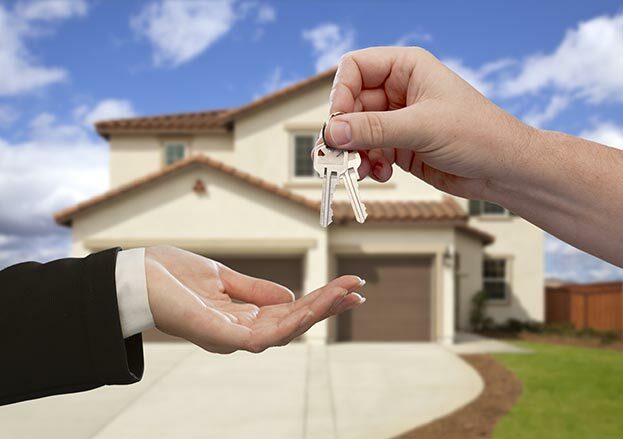 The experienced loan officers, along with your David Weekley Homes Team, will guide you through the process of acquiring your new home mortgage and are available to answer your questions along the way.